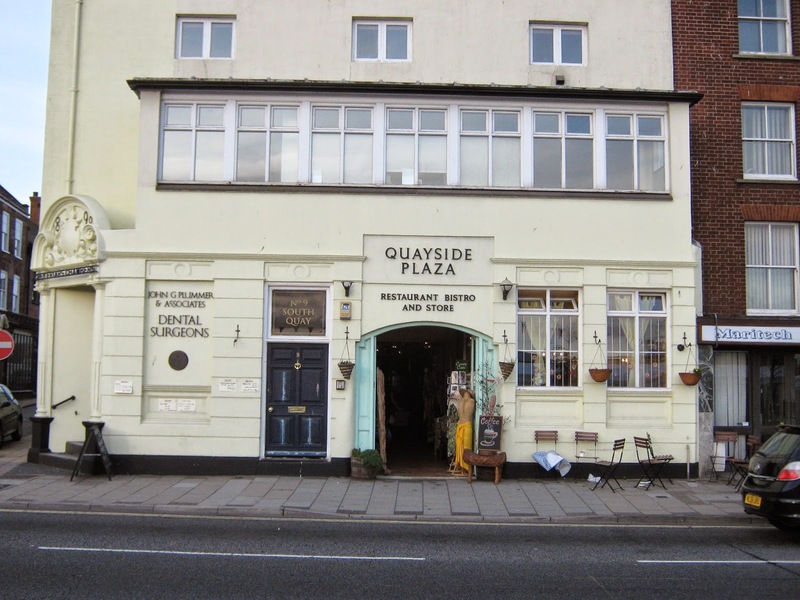 Andy and I ventured over to Great Yarmouth the other day for our first outing of 2015, entertaining the diners at the wonderful Quayside Plaza. We thought we might be a little rusty after the winter break but we needn't have worried. And the promise of a hearty meal at the end of the evening kept us alert and on track. We're back there in May but meanwhile we have a few corporate events to keep us busy.